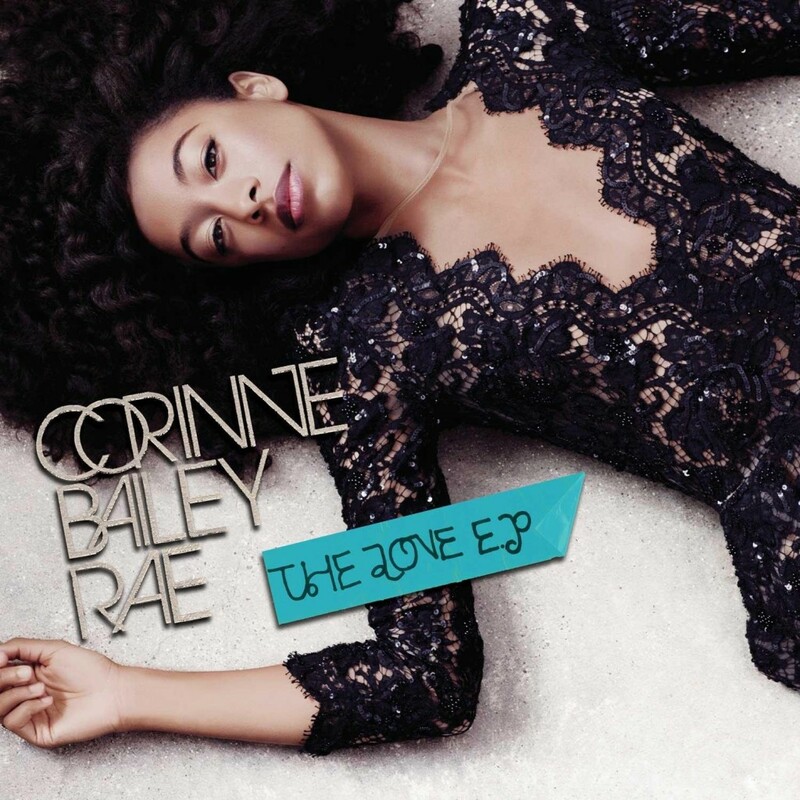 The Love EP is a January 2011 released EP from Leeds born singer/songwriter Corinne Bailey Rae. The EP consists of five cover versions of love songs. The first single, "Is This Love", won the Grammy Award for Best R&B Performance at the 54th Grammy Awards.